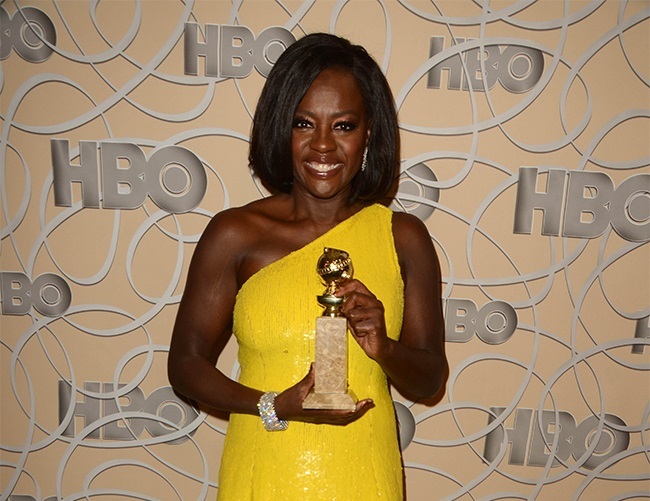 Viola Davis took pleasure in presenting Meryl Streep with the Cecil B. DeMille Lifetime Achievement Award at this Sunday’s Golden Globes ceremony. However, the 67-year-old actress had warned her about delivering a controversial speech which would potentially upset some people. Viola revealed to reporters at the event: “She told me she was going to p**s off some people of so I was bracing for impact. I love it! I feel like anyone who was the mouthpiece of anything progressive, whether it was Martin Luther King or John F. Kennedy, Mahatma Gandhi or whatever, p****d people off. She’s earned the right to say that and I think all of us felt a sigh of relief. Sometimes you need the first person to dive in there and have the courage and the bravery to give a mouthpiece to what we were all feeling. Not everyone was upset, however, as many have openly praised the actress for her comments.